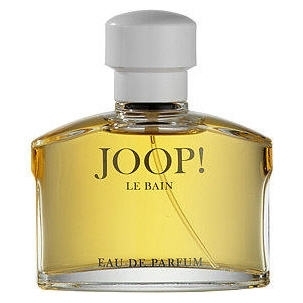 "Joop! 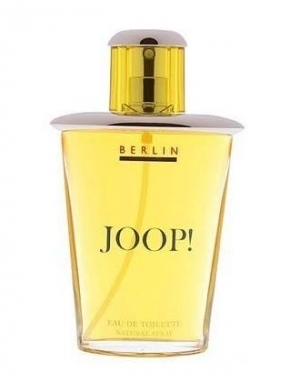 Jump Electric Heat mixes bitter orange, icy cardamom and Indonesian patchouli with a splash..."
"The start of the fragrance blends gin accord and fresh notes, like a fresh breeze full of energy...."
"The top note blends blood orange, frozen rhubarb and pimento berry. 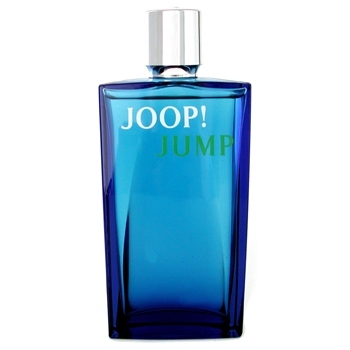 The heart melts geranium..."
"Joop! 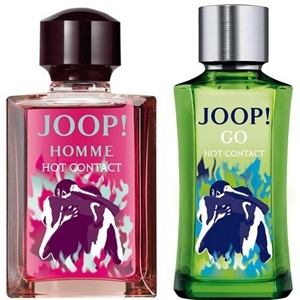 Homme Hot Contact opens with a crisp note of citrus. 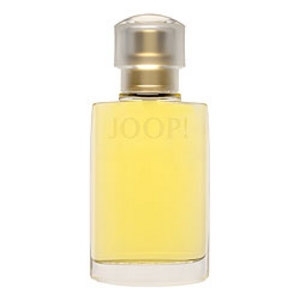 The heart blends floral notes, mint and..."
"Joop! 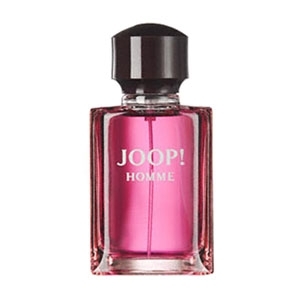 Homme is a contrasting scent combining the freshness of a citrus opening with the warm,..."
"After a fresh opening, the fragrance ascends gently towards voluptuousness, first via notes of rose..."
"A fresh and fruity opening of citrus and apple. 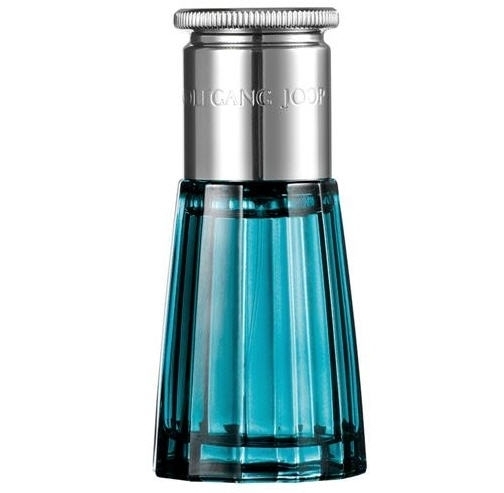 The woody notes are followed by a drydown that..."
"The fragrance mix notes of peach, lily, mimosa, tonka bean and sandalwood. 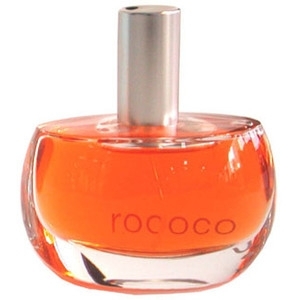 Perfumer : Alexandra..."
"The top notes mix heady citrus and fresh herbal notes. 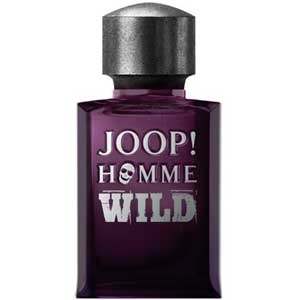 The heart melts coriander with heliotrope..."
"Described as an addictive floral oriental fragrance, Miss Wild mixes spicy pink berries with warm..."
"Rococo is a soft and spicy oriental fragrance with a ginger top note. 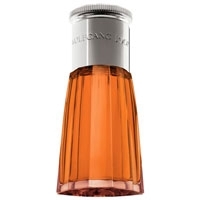 The heady floral middle note..."
"Splash opens with cassowary fruit and a spicy touch of coriander. 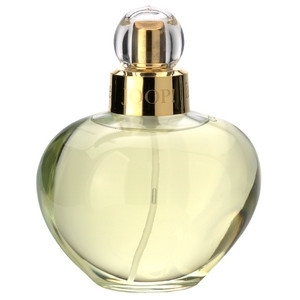 The heart is a mix of cardamom..."
"A woody oriental fragrance that opens with lavender and orange blossom. 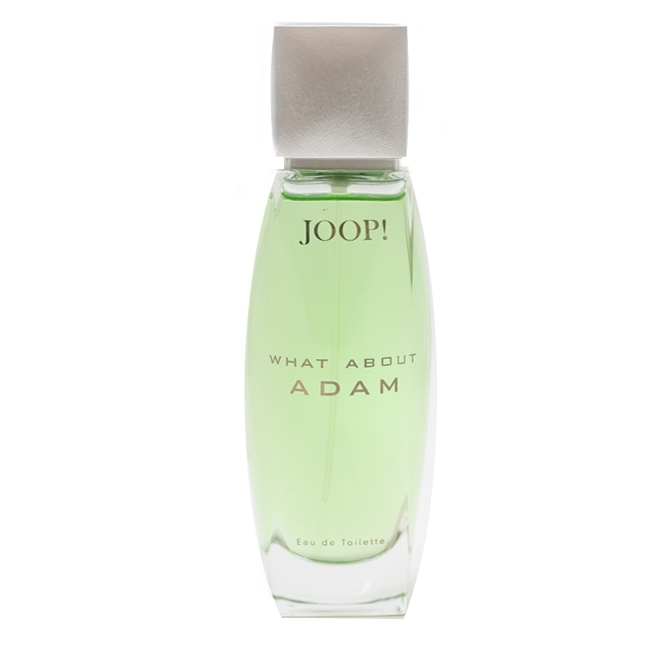 It leads to a woody heart..."